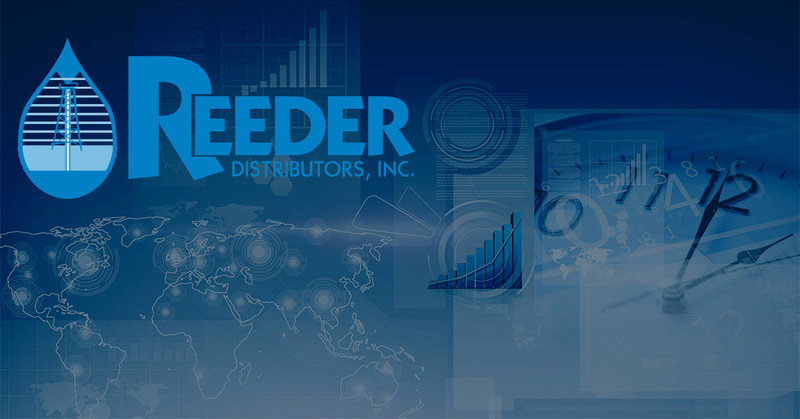 Thanks to the ever growing demand and constant change of regulations aimed at emissions control, there is just one thing you can be sure of- Reeder Distributors always carries the most current and highest quality products on the market. And when it comes to DEF (Diesel Exhaust Fluid) delivery, Reeder Distributors offers the most options and assistance in finding and getting you the DEF you need. The specialists at Reeder Distributors even offer a free DEF delivery quote, that covers all the expenses that come with the individualized DEF delivery you desire. For example, when you ask for a quote from one of our DEF specialists, you will be asked to choose the amount of DEF you would like delivered. 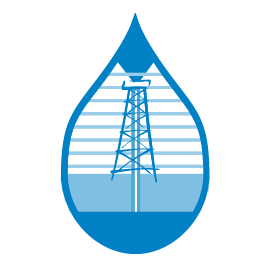 We offer a 2.5 gallon jug, 55 gallon drum, and a 330 gallon tote, all of which can be bought in any quantity combination. And don’t worry if you aren’t sure how much DEF you will need. The Reeder Distributors professionals have all the experience needed to help you decipher the quantity your equipment will require. And if you want a tool that will back those number up, we’ve got one of those too! Our DEF Usage Calculator gathers all sorts of useful information and quantities that cover how often you use certain pieces of equipment and how many pieces of diesel equipment/ vehicles you own all together. But no matter how much DEF you choose to be delivered, you can feel confident knowing that not only is your DEF going to be delivered in a safe and timely manner, but also that it will meet all emission control regulations.